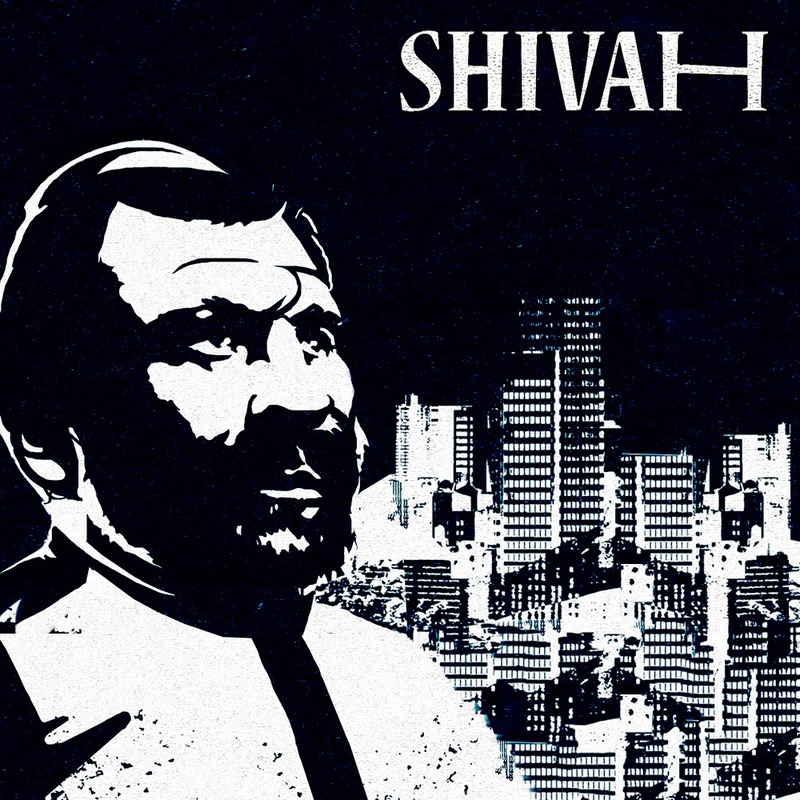 As mentioned before, I got this interesting point 'n' click adventure called The Shivah not too long ago where you play the role of a rabbi investigating a murder case, thanks to the good fellows on GOG. Another awesome thing about GOG versions of games is that you often get free soundtracks bundled with them and this was the case with The Shivah, hence this soundtrack review you are now reading! Overall, Peter Gresser has created a really suitable soundtrack for the rabbi murder mystery game of The Shivah. Would it be something that I would listen to frequently on my playlist? Probably not but if you like a bit of moody jazz, this soundtrack will be right up your alley. There are quite a few ways you can grab this album: either via online music stores such as iTunes, Google Play, Spotify and Amazon, or free if you purchase the game off GOG for $5.